Traffic violations that previously cost $100 now cost nearly $500, and that sum increases to over $800 if a person misses the initial deadline to pay. This 2015 report, Not Just a Ferguson Problem, provides a comprehensive overview of how California’s approach to the enforcement of fines and fees for traffic violations creates a two-tiered justice system—those who can afford to pay escape the system, while those who are too poor to pay are trapped. It also advances dozens of highly detailed recommendations to help the state mitigate racial and economic disparities and move millions of Californians back toward economic security. Since this report was released, California passed legislation that ends the suspension of driver’s licenses for nonpayment of fines and fees and allows individuals access to court services without first requiring them to pay outstanding debt. Over the past few decades, fines and fees associated with traffic citations have steadily increased, and courts have increasingly used license suspension as a tool to coerce payment of court debt. 4 million Californians (17% of adults) have a suspended license due to nonpayment of fines and fees. In San Francisco, over 70% of people seeking legal assistance for driver’s license suspensions were black (Black Americans make up only 6% of the city as a whole). 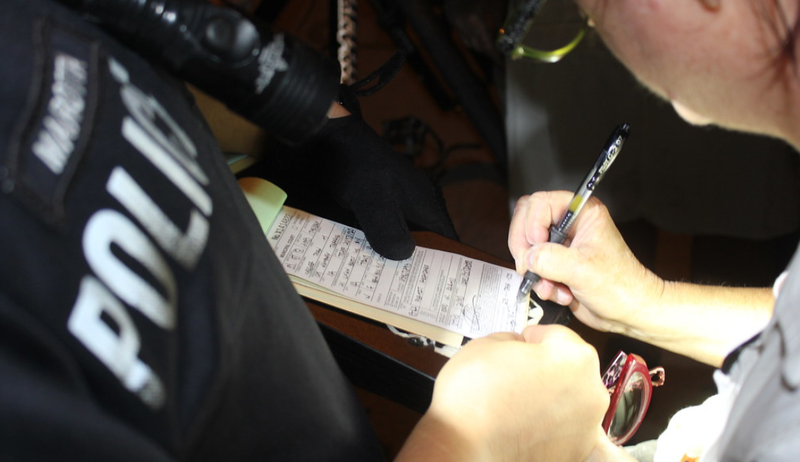 After a ticket is issued, the court is required to mail a notice to the driver. However, license suspension is automatic, even if the court failed to send the notice or the defendant never received notice of their obligation to pay fines and fees. Once the initial deadline to pay or appear is missed, individuals must pay their fines and fees in full before they can obtain a court hearing on the underlying ticket or the license suspension.